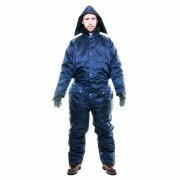 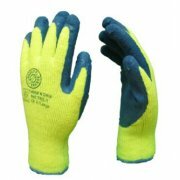 Guardsman have established themselves as one of the formost suppliers of PPE equipment. 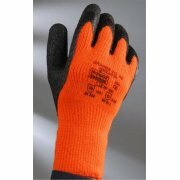 They ensure that all their products meet the neccessary statory approvals and are appropriate for that application. 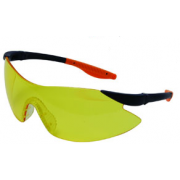 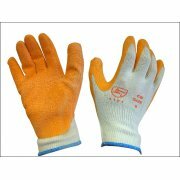 They have a wide range of ppe equipment ranging from hand, head, eye, face and hearing protection to hi vis clothing and respiratory protection. 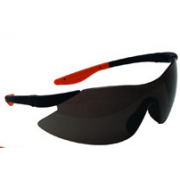 Our range of personal protection equipment can be found online.